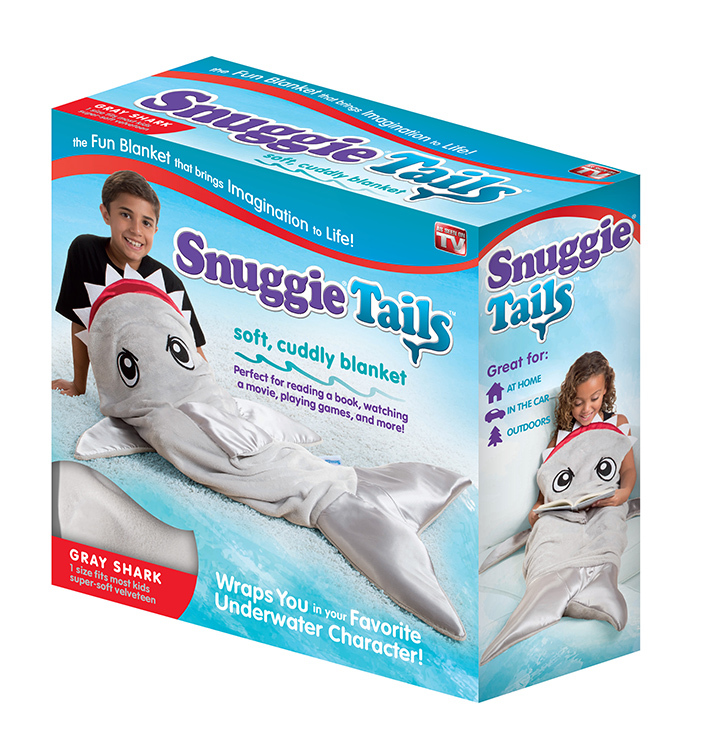 Snuggie Tails™ blanket is super soft and completely enclosed to keep you warm. 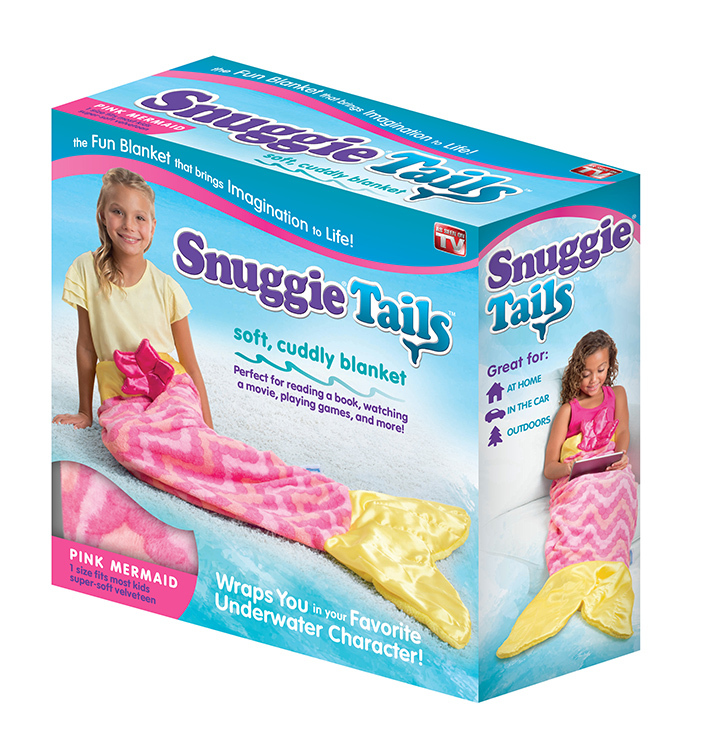 Climb inside your Snuggie Tails™ blanket, slide your feet down into the tail, and transform into your character using your imagination! Snuggie Tails™ allows your hands to be free so you can read, eat, use the remote, talk on the phone, or work on your laptop in complete comfort. Relax on the couch or in your room, bring it in the car, or take it with you outdoors!